Looking for a large, widescreen computer monitor at a great price? 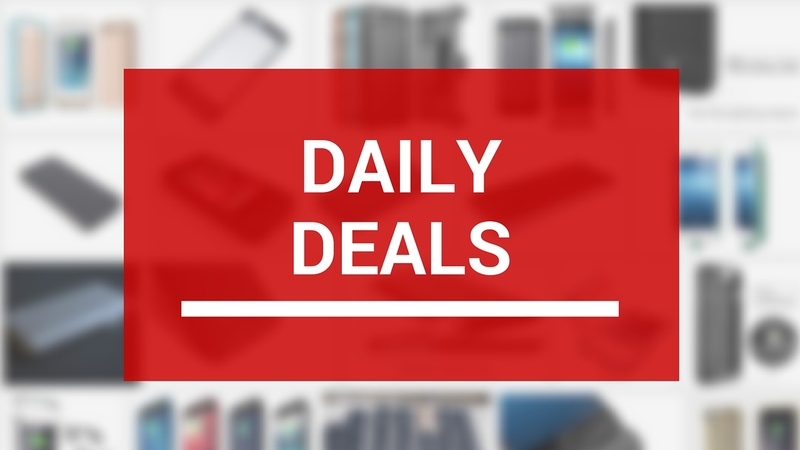 Check out this deal on the Acer Predator. 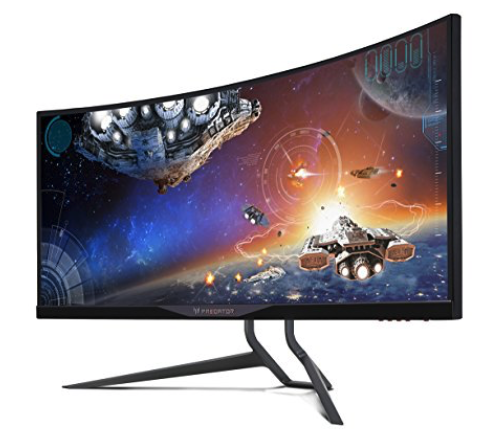 It’s a 34-inch curved, UltraWide QHD display with a resolution of 3440×1440 and refresh rate of 60Hz (overclocking up to 100hz). Other features include HDMI and Display Port support, 5 USB 3.0 ports, Nvidia’s G-SYNC tech, and much more. This thing is perfect whether you’re looking for something to game on, or are just searching for a larger computer display to get more work done. This matches the lowest price ever on Amazon, where it has a 4 out of 5 star rating. Buy for $1,000 (normal price $1,300). 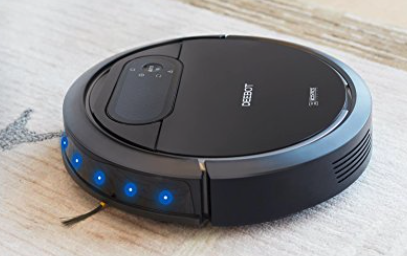 The DEEBOT N78 integrates high technology and excellent performance into a premium, seamless cleaning experience. It cleans effectively with “direct suction” so human and pet hair is vacuumed directly into the dustbin with no tangling. It sweeps, vacuums and cleans both hard-to-reach areas and stubborn messes, on various types of floor. And better yet, the motor is very powerful but it only outputs 56dB of noise – quieter than the average talking level. Battery lasts for up to 110 minutes per charge, smart sensors avoid stairs and other trouble spots, and it comes with a 1-year warranty. Buy for $135 (normal price $270) using promo code FVIHGUYX. Top rated eBay seller stem_tech is currently offering one of the best deals we’ve ever seen on a 4K drone bundle. 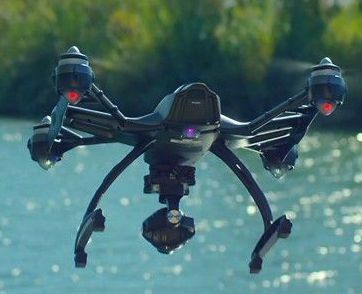 It includes a Yuneec Q500 (manufacturer refurbished with a 1-year warranty) quadcopter, the ST10 transmitter, a 4K gimbal camera, and the Yuneec Steady Grip—basically everything you’d need to start taking and making some serious 4K videos. The remote has a built-in 5.5-inch color display for easier flight, the Q500 has a “follow me” function and 25-minutes of flying time per charge. This is a powerful drone, that’s easy to fly, and again one of the best values I’ve ever seen in this space. Buy for $400 (normal price new $800). Looking for the best deal on Apple’s 2017 MacBook Pro? We’ve got it for you right here. 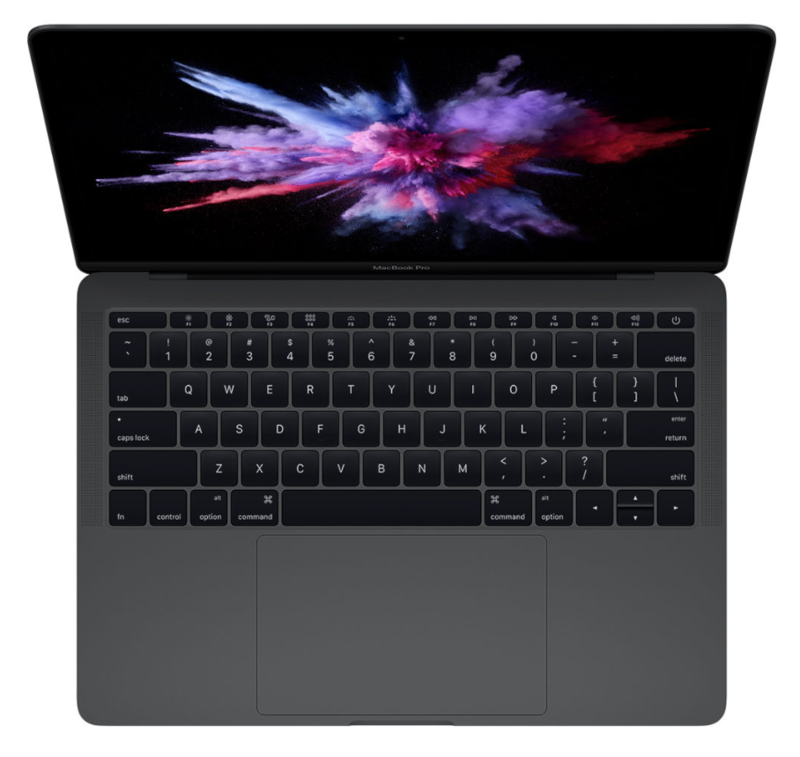 Top rated eBay seller Electronics Valley has the entry level 13-inch MacBook Pro (non-Touch Bar) at a great deal right now. This model has the 2.3GHz Intel i5 processor, 8GB of RAM, 128GB of storage and integrated Intel Iris graphics. It also has the faster Wi-Fi, the new Thunderbolt 3 (USB-C) ports, large Force Touch Trackpad and enhanced speakers. This laptop ships for free and of course you still get Apple’s standard 1-year warranty with it. Electronics Valley has a 99.5% feedback rating on more than 33K transactions. Buy for $1,120 (normal price $1,300). Looking for a new, replacement or backup iPhone on the cheap? 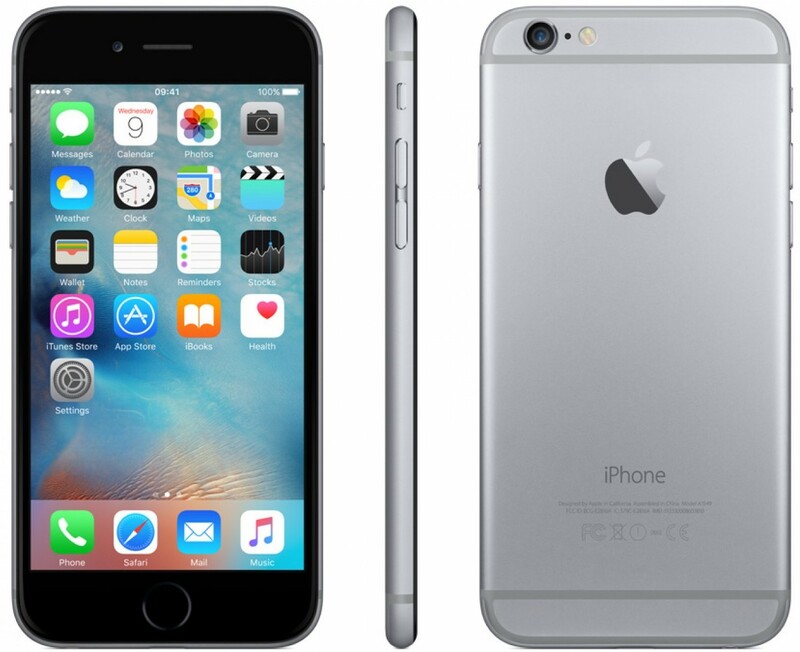 Check out this deal on the iPhone 6 Plus. It’s brand new, from top rated seller BuySpry, and it is unlocked and comes with 16GB of storage. Again this is the Plus model, so it has the larger 5.5-inch display, it has the A8 chip with M8 motion coprocessor, and it has the 8MP iSight camera that is capable of taking beautiful photos and 1080p video at 60FPS. BuySpry has a 98% positive feedback rating on eBay and offers free standard shipping. Buy for $330 (normal price $500). 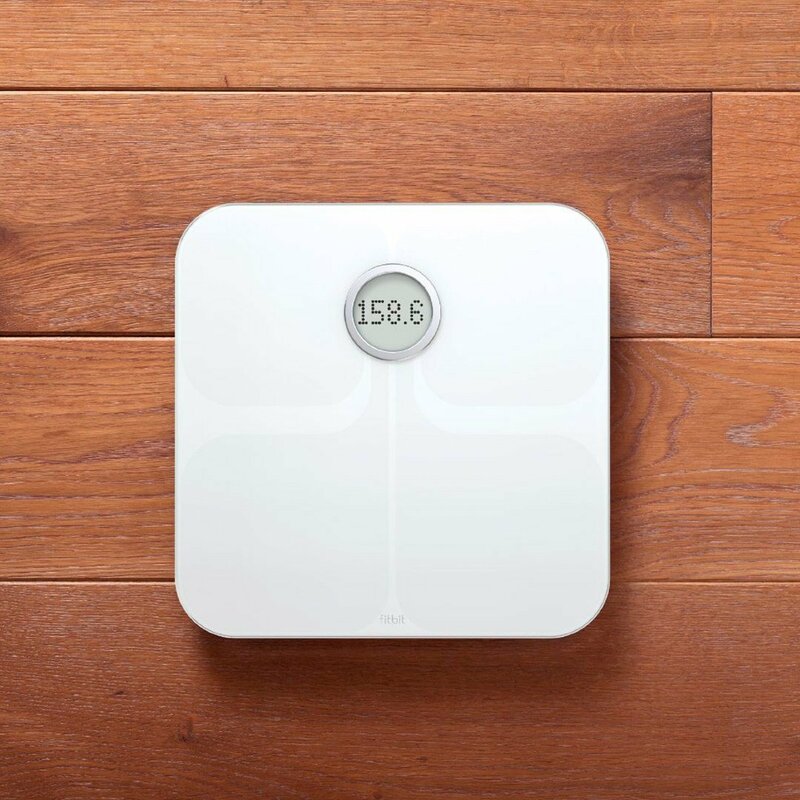 Totally different from your dad’s old needle scale, the Fitbit Aria WiFi Smart Scale uses advanced technology to track weight, lean mass, body fat percentage, and body mass index, allowing you to see all the numbers you need to start living a healthier lifestyle. With room for the storage of up to eight users, this scale recognizes who you are, displays your data, and sends your stats straight to your Fitbit account through your home’s WiFi while remaining totally private to you. The sleek polished glass surface looks classy while resisting the condensation from steamy hot showers. Buy for $100 (normal price $130). 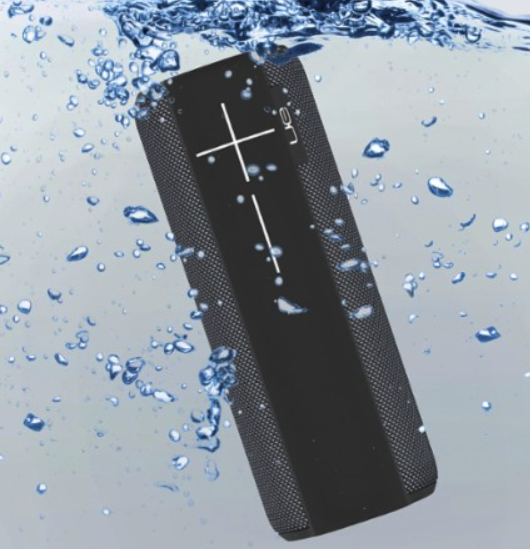 Ultimate Ears BOOM 2 is the 360-degree wireless speaker that blasts loud, insanely good sound with deep, full bass in every direction–everywhere you go. Rain or shine, rage, riot, party and bring the beats to your favorite beaches, trails, and climbs. Need even bigger sound? PartyUp from Ultimate Ears lets you connect wirelessly to up to 150+ Ultimate Ears speakers using the Ultimate Ears app, so you can take your parties where no other sound system can go. Caves. Mountains. Lakes. Rooftops. Basically anywhere you want to jam. Buy for $129 (normal price $200). 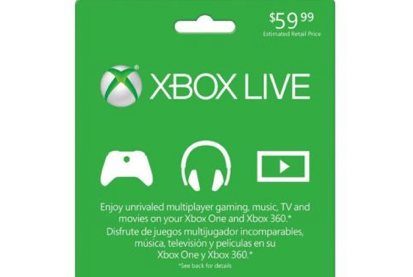 With Xbox Live Gold, you’re part of the world’s premier gaming community. Play with friends on the most advanced multiplayer network, get free games, and receive exclusive discounts. Experience games like Halo and Minecraft on a network powered by hundreds of thousands of servers that maximize performance and reduce lag. Get free games every month, worth up to $700 a year. With millions of gamers worldwide, and so many games to play, now’s a great time to go Gold. Buy for $43 (normal price $60). For a limited time Amazon is offering discounts on its line of Kindle e-readers for Prime members. These go on sale fairly often, but usually they are $20 off, not $30. So if you’re in the market for a Kindle, now is a great time to buy.